On Reading… | Finding delight. I love this poster from the Birkenhead Central Library. So true, don’t you think? 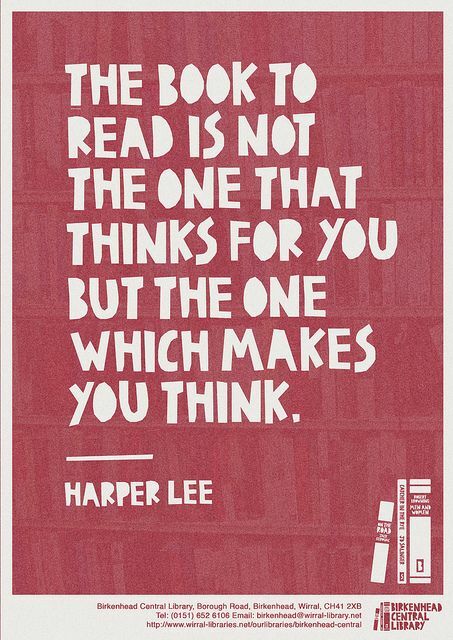 What books have you read lately that truly made you THINK?